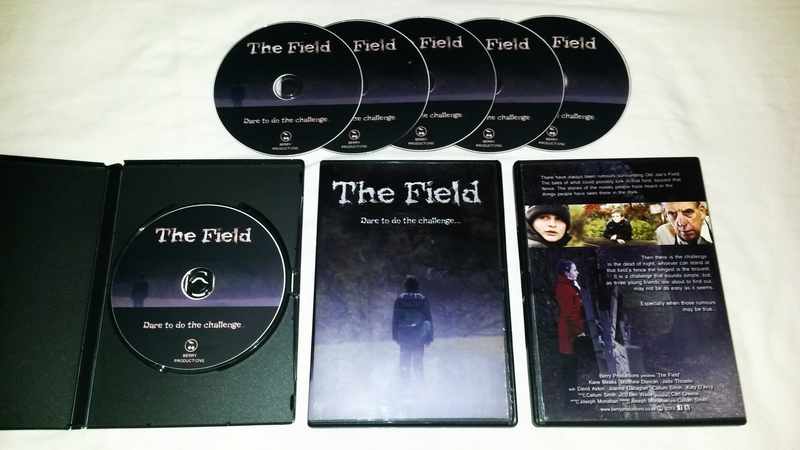 The Field on DVD – available now! We recently completed our 45 minute, zero budget film ‘The Field’, made in and around our home city of Hull and with a cast and crew from the area too! We’re happy to announce that the DVD’s are now available for you to relive the challenge (if you’ve already seen it) or dare to do the challenge (if you haven’t seen it)! It took us a year to complete ‘The Field’ from the first day of filming and, with only a handful of people in our crew, it was quite a challenge! The entire film was financed from our own pockets (in other words… not much at all) and had a LOT of help from local businesses, friends and family members – all of which we are incredibly grateful for! We’ve packed the DVD’s full of extra features and a couple of our other recent short films! We’ve been looking forward to getting the DVD’s completed so we can get the film we all worked so hard on seen by all of you lovely people! 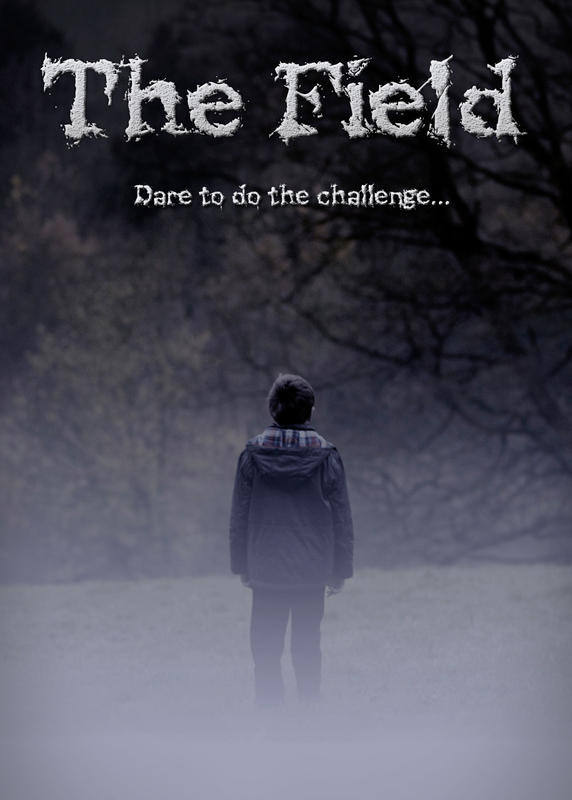 If you would like to buy a copy of ‘The Field’ please use the ‘Buy Now’ button below. 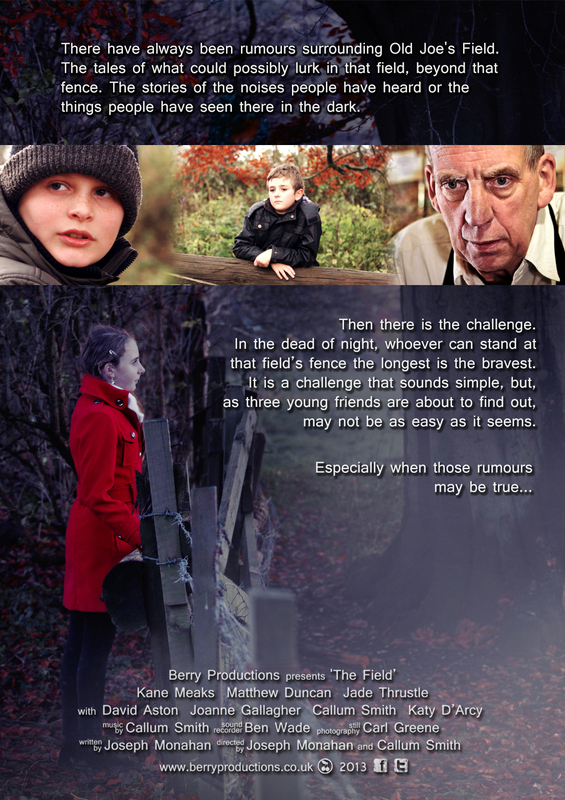 The DVD’s cost £5.00 each (plus postage and packaging) and every penny will go towards funding our next film. If you live near us in Hull and would rather collect your DVD, you can use the contact form below and we will get back to you ASAP. Posted on November 5, 2014, in Our Film News, Our Films and tagged buy, DVD, East Riding of Yorkshire, fantasy, film, horror, hull, hull city of culture, independent film, indie film, movie, purchase, Short film, uk. Bookmark the permalink. Leave a comment.